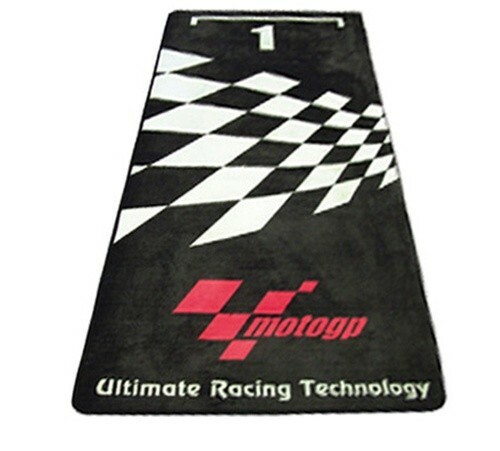 Use this mat to show off your bike in the workshop, garage, or showroom. Increases safety and comfort when working around the bike. Mats are approximately 72" x 29.5"
on 11/10/2017 I hope it shows up! I give this a ZERO due to several unanswered emails and phone messages asking when this will ever ship to me. I was charged already for this $93.98 and have heard no word of when or IF this will ever arrive.